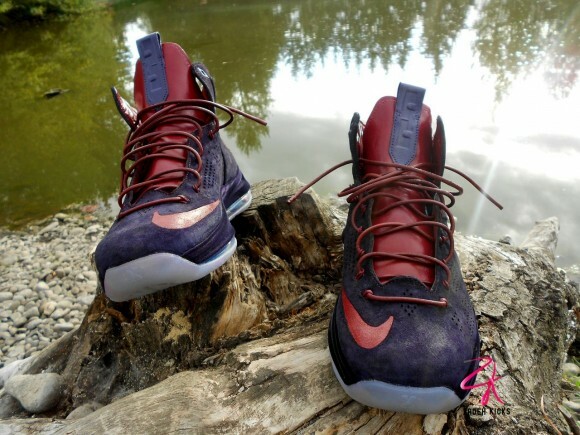 Sneaker customizer Zadeh Kicks is back on the scene with yet another dope pair of Nike LeBron X EXT customs. 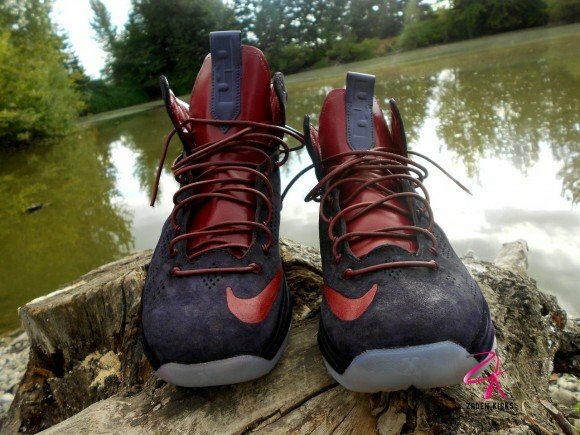 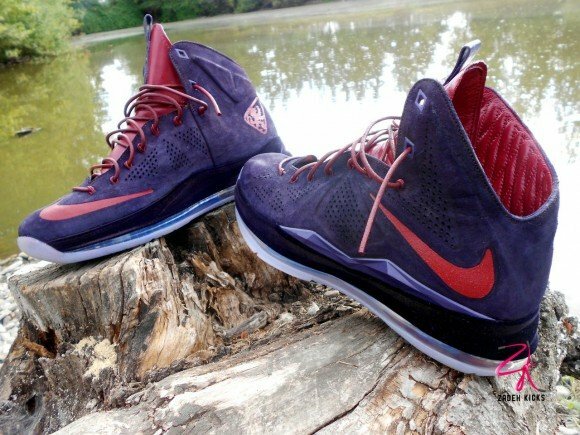 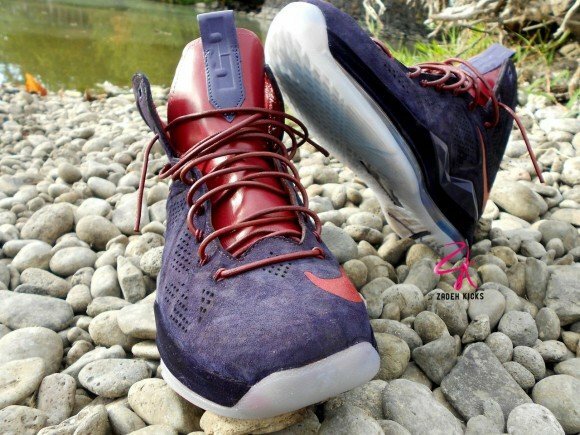 Having already shown you guys the “Red Wine” joints he did not too long ago, we have a detailed look at this “Plum” Nike LeBron X EXT custom for all of you sneakerheads to check out. 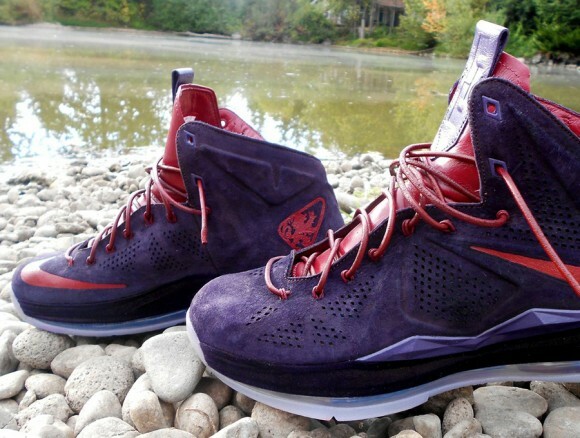 Having dyed the upper, all of you sneakerheads will notice that it now sports a more purple appearance. 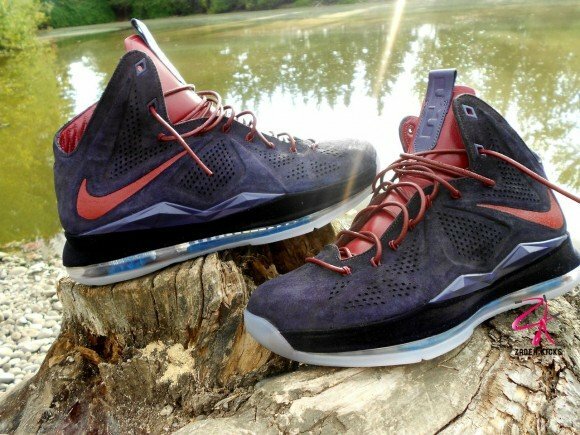 With some bright touches of red injected into the fold, this pair of customs definitely makes you appreciate the LeBron X EXT silhouette a little more. 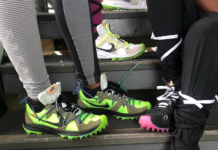 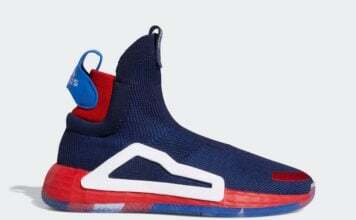 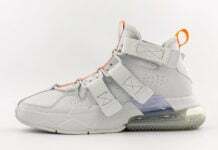 Read on after the jump to check out a detailed look at Zadeh Kicks latest creation ad be sure to drop us a line in the comments section below.